The Junior High Wants Your Input! Mohave Valley Junior High is committed to creating school communities in which all students can learn, no exceptions. 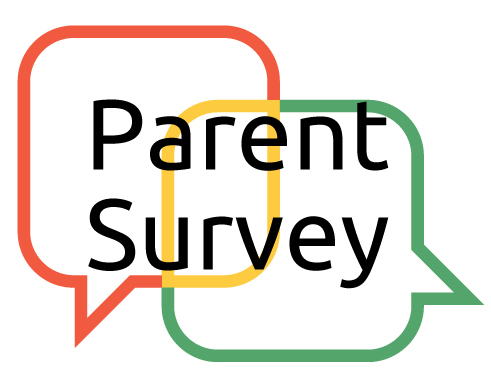 To better understand the needs of our community, each student is taking home a yellow parent survey on Thursday March 1st. Please fill out this survey about your child’s school and have the student return the document to his or her homeroom teacher. Extra copies are available in the office or contact the school for an electronic copy. Thank you in advance for your parent involvement!